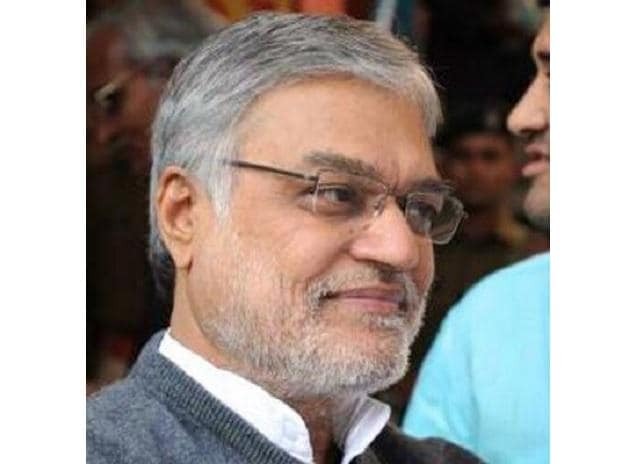 Former Union minister C P Joshi was elected unopposed the speaker of the 15th Rajasthan Legislative Assembly on Wednesday. Joshi, a Congress legislator from Nathdwara, was named for the post by the party's top leadership. The 68-year-old Congress veteran took over the chair relieving protem speaker Gulab Chand Kataria after the House passed the motion moved for his election by a voice vote. Joshi was the MP from Bhilwara in the 15th Lok Sahba and had served as the Union Minister for Road Transport and Highways and Panchayati Raj from 2009 to 2013. Congress MLA Mahesh Joshi has been appointed as chief whip of the party, while Mahendra Choudhary the deputy chief whip.